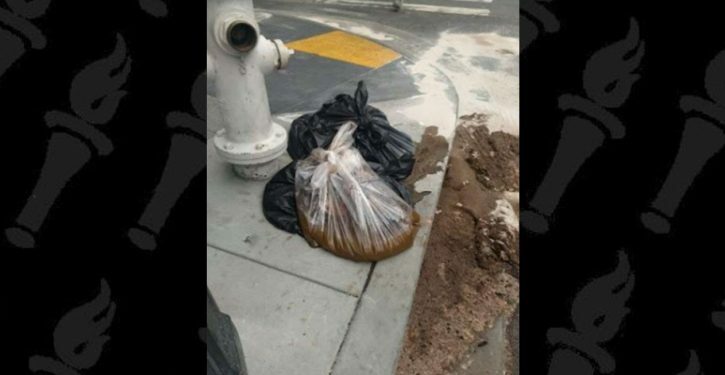 San Francisco has a public pooping epidemic on its hands, a sh**-scourge so severe the city had to form a “poop patrol” to clean piles of human waste off the streets. But even with a dedicated, six-person crew constantly hunting for turds, the problem doesn’t seem to be going away—so a local tech wiz decided to join the fight against feces by launching an innovative new app: Snapcrap. After spending about a year carefully tiptoeing past mounds of dung scattered all over the city—a byproduct of the city’s massive homeless population, who don’t really have anywhere else to go—developer Sean Miller took it upon himself to make SF a little less sh***y, NBC Bay Area reports. 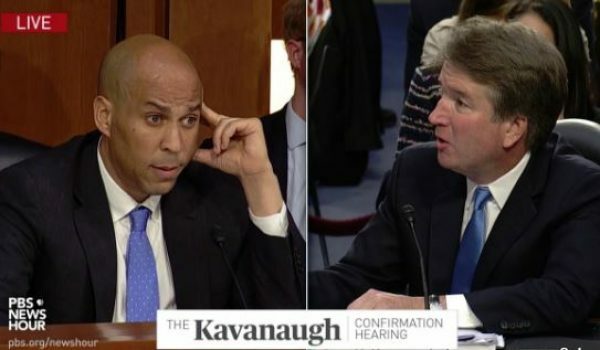 Last week, he rolled out Snapcrap, an app that looks and works just like Snapchat—only instead of sending bathroom selfies to your friends or whatever, you can DM photos of dookie straight to the local government.